Note: This interview is part of my 100 WRITERS project. You hear about it all the time now. Anyone can write a story, self-publish a book, take it to the internet and find an audience. Actually, that’s how Super Cool Books grew over the years. I wrote about our DIY publishing process here. But looking back, there’s a lot more that I could have done. If only I had known better. If only I had a friend like Neal Moore then. Neal is originally from London, and now lives in Singapore. 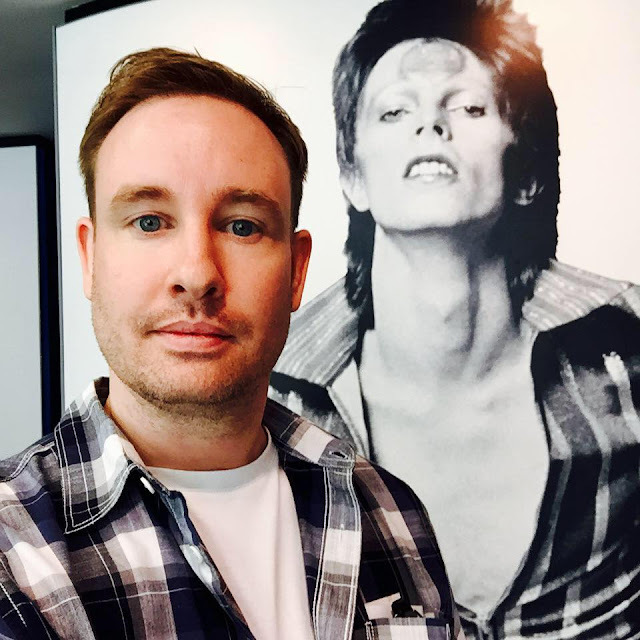 He recently started Moore’s Lore, a blog and podcast series about the business of content and creativity. Neal has a lot of experience in the creative industry. (His bio.) He launched a content marketing agency, ran a TV production company and made films. But now he’s really keen to help indie creators in Asia find success on the internet. I know because I was a guest in his studio not long ago, and we talked about this a lot. That's us in the photo above. He was interviewing me for his podcast. 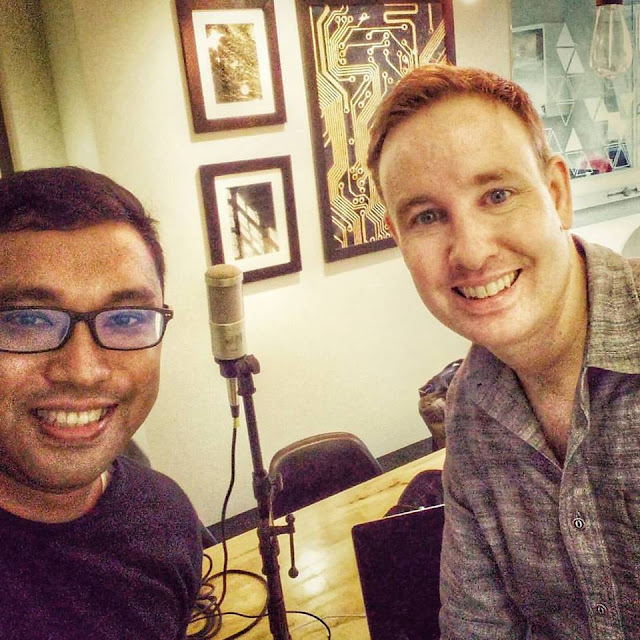 We spoke about how Super Cool Books started, what it means to be an indie publisher in Singapore, and what inspired me to launch 100 WRITERS. This is the podcast episode on his website. Now it’s my turn to pick his brains. The internet is a big and sometimes intimidating place. We need to know what tools and techniques we can use to reach readers and promote our stories. Neal shares everything below. And most of the stuff recommended by him is free, too. If you have questions, go ahead and email him. I’ve included his contact details after the interview. Just mention that you’re part of the 100 WRITERS community. Thanks to Neal for taking the time to do this. What inspired you to start Moore’s Lore? Singapore is entering an era of unprecedented creativity; just look at what’s happening in theatre, music and literature. But in many cases I don’t think the business models are there to support and sustain this creativity. I want to be a part of building that industry in Singapore and, hopefully, the region. So, I write about the creative industries and the people who are making a sustainable living. I want to share their stories with as many people as possible so we can all learn from and build upon their success. I also work with content creators as a consultant or representative to raise money from brands, investors and patrons. What is content marketing and how might that help content creators? Content marketing represents a great opportunity for content creators to market themselves through the creation and distribution of compelling content as well as make money creating content for brands who have spent years building audiences on social that they now need to maintain and engage on a deeper level. Can you give us a crash course in how to get started in content marketing? When it comes to content creation, new hardware, software and apps are released so often that its hard to keep up. But I’m a big fan of Evernote (https://www.evernote.com) for clipping the internet and jotting down ideas, Celtx (https://www.celtx.com) for screenwriting and production management and Canva (https://www.canva.com) for simple graphic design. I manage my Wordpress website through GoDaddy and run all of my businesses on Google Apps for US$5 per user per month (https://apps.google.com). Lastly, amplification is about getting your content out there in front of an audience. Social is usually the first step. I use Hastagify (http://www.hashtagify.me) to identify the most popular hashtags to promote my content. I schedule and manage all my social posting through a free online dashboard called Hootsuite (http://www.hootsuite.com), I host my podcasts on Soundcloud (https://soundcloud.com) and manage my database and comms with Mailchimp (http://mailchimp.com). 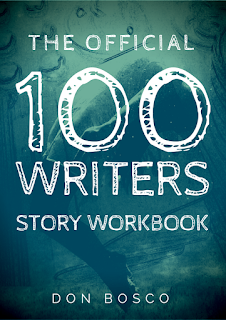 two very special story writing workshops.